I'm a little bit in late... but I was very busy.... 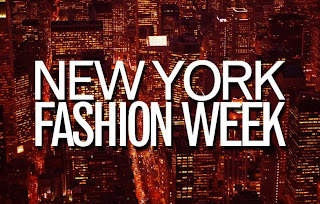 Anyway, the F/W 12/13 shows are started in New York... don't worry, the shows are started 5 days ago but they're only minor maison..... Look that, Anna Wintour have a "fashion week" of 10 days !! Someone tell her that for the american fashion show 3 or 4 days are more than enought !! The most part of the brands that are presented makes "clothing" not "fashion", that are 2 very different things ! As always I write here the calendar of the shows... and in the next days I'll make 3 reviews of the shows for you ! So... stay tuned ! It's fashion time ! 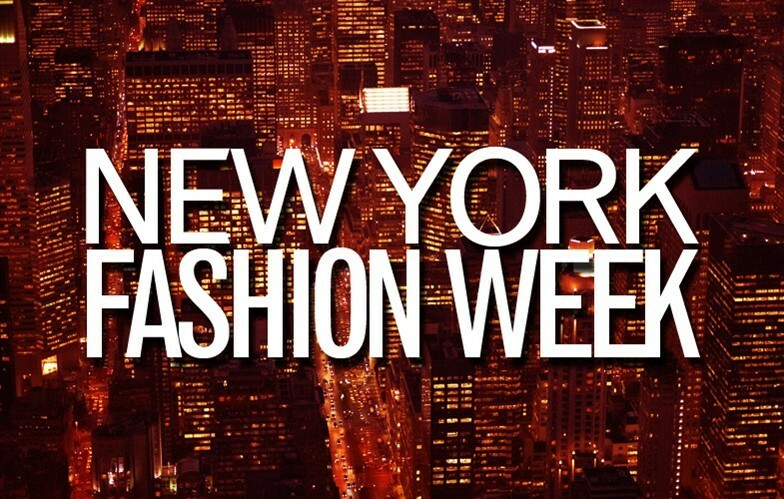 Have a good fashion week !